Even though we're already looking forward to the films coming in 2015, we've only just begun looking back at all the films that piqued our interest in 2014. We've been looking back at the year in cinema with plenty of retrospective videos, but now we want to add a personal touch by revealing what we really loved about the movies this year. 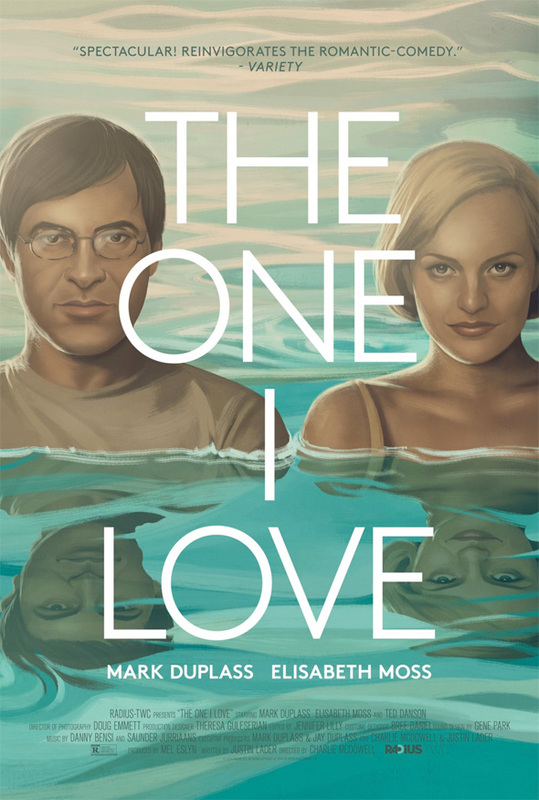 As 2014 gets closer to the end, we'll count down our favorite films of the year, but I want to kick things off by revealing my picks for the 15 Best Official Movie Posters of 2014. Like our movie picks, this is purely subjective, but I'm confident that I've picked some of the most beautiful posters. Look! All right, I'll be honest, I put this poster on here just for me. It's silly, but it's effective in showing that this is a comedy, but it doesn't rely on floating heads of the film's stars. It's a perfect teaser poster. 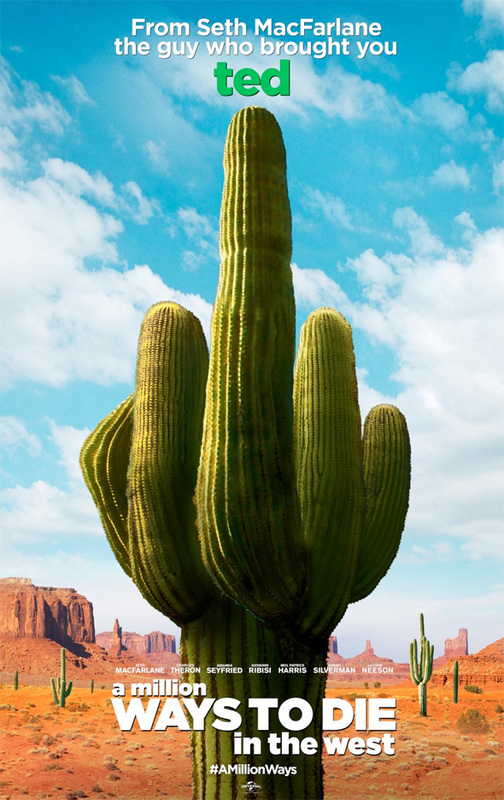 And taking into consideration just how harshly the film was reviewed (though I absolutely loved this blend of a spoof and contemporary comedy), I'd like to think of it as a big middle finger to anyone who didn't have fun with this sorely underrated comedy from Seth MacFarlane. Perhaps that was MacFarlane's intention all along, but even if it wasn't, this poster still struck a chord for me. Considering all the debates that surfaced this year (and every year) about gun control, this poster almost feels like a political statement unto itself. However, it's moreso just a commentary on the world that has been created in The Purge, where America turns into a ruthless nation of chaos and death. The stakes were raised in the sequel, and the poster itself indicates a rise in scope as a conspiracy reveals itself in the continuance of The Purge itself. 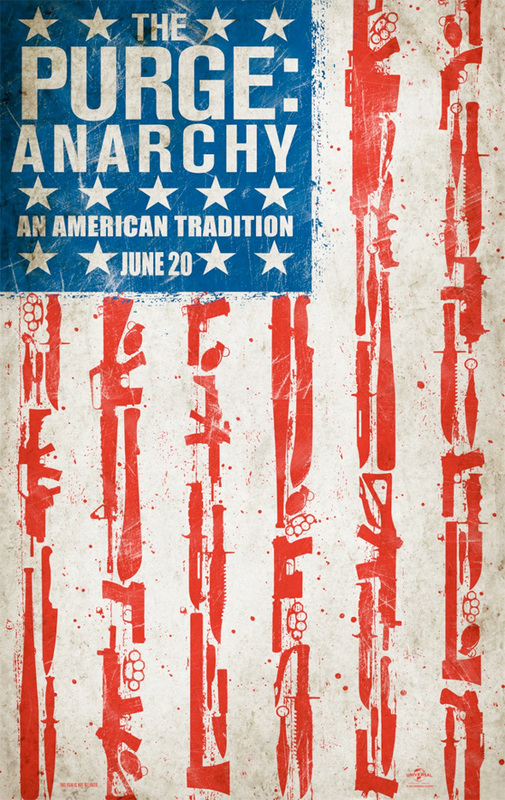 More simply, having the symbol of our government and independence made up of weapons is a rather pure image of anarchy. Since most blockbusters go the route of elaborately Photoshopped scenes, floating heads and more, the simplicity of this teaser poster for the final chapter in The Hobbit trilogy is very pleasing to the eye. And unlike the actual film trilogy, this poster puts the primary focus on the titular hero, the hobbit Bilbo Baggins, who becomes an unlikely hero after he takes a chance by embarking on adventure with a group of dwarves and a wizard. 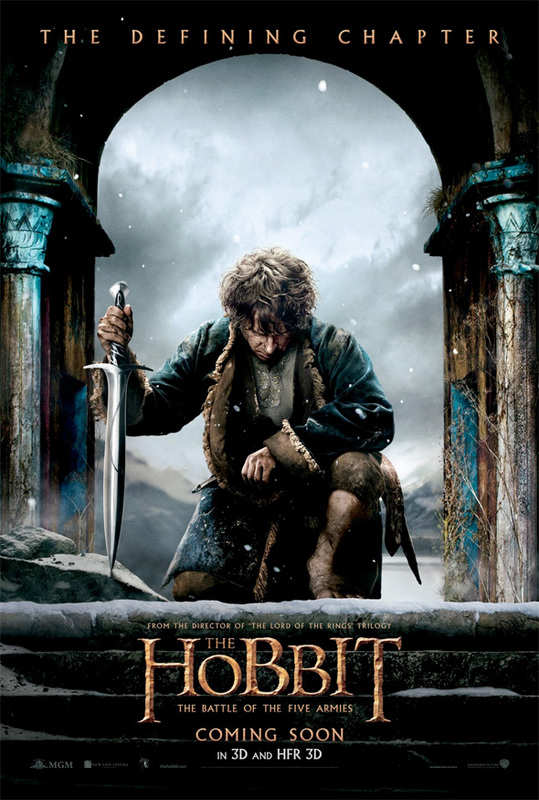 Is Bilbo kneeling to meet his destiny, partaking in a moment of silence for fallen comrades, or resting as the calm before The Battle of the Five Armies? We'll see. 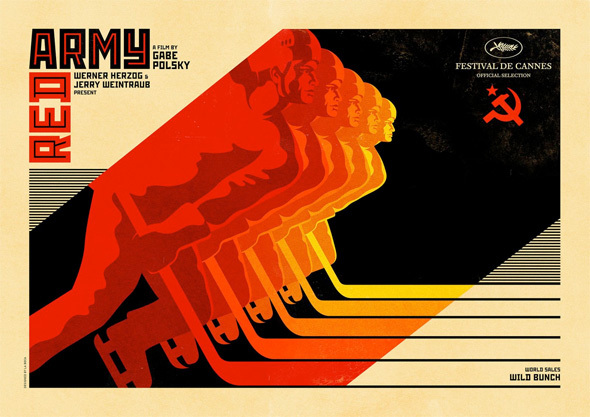 This documentary focuses on a Russian hockey team, so it only seems appropriate to use iconic Communist propaganda as the inspiration for the style of this poster. There's very few colors, but the use of warm hues really makes it pop, not to mention the fact that it's not riddled with a bunch of text. However, this propaganda style is more effectively used in a poster that appears higher on our list, but that's later. Again, quality teaser posters for Hollywood blockbusters are hard to come by, whether it's in composition or representation of the film itself. 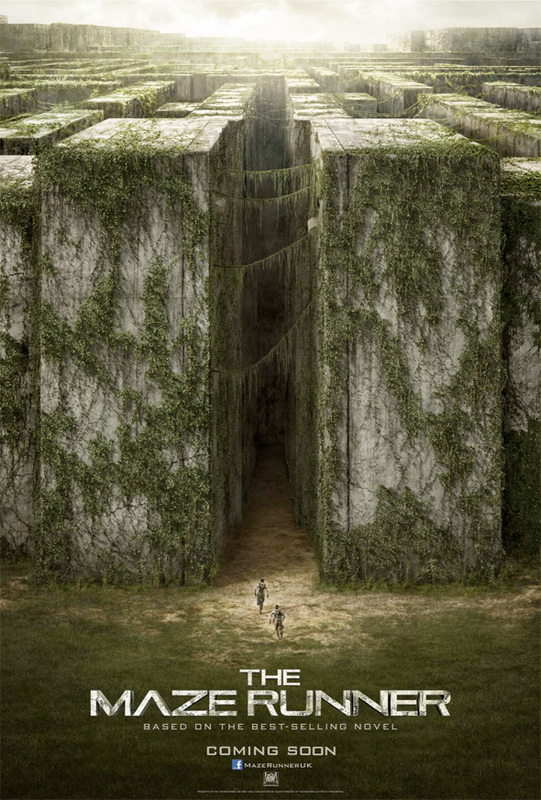 With The Maze Runner adaptation directed by Wes Ball, the imagery here shows off the sheer size of the maze in question, and also creates a feeling of isolation for our heroes who will end up facing the large than life puzzle. And there's just the right amount of mystery, which is good for any teaser poster, especially when it comes to sci-fi like this. After your eyes adjust to the brightness of this white, white, white poster, you can really appreciate its beauty. 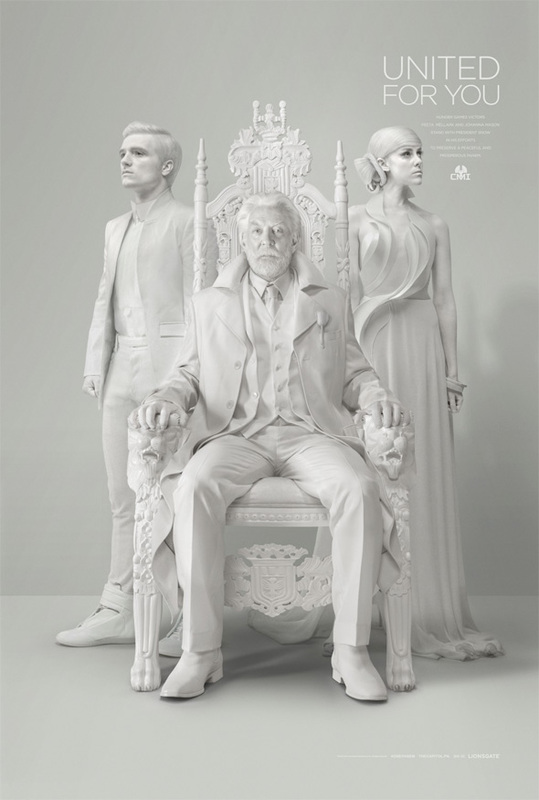 But even beyond the imagery, what I love about this poster is that it could easily exist within The Capitol that is facing revolution in The Hunger Games franchise. This is nothing but propaganda from President Snow to show that the captured rebels now stand at his side, asking their friend to give up their battle. There's something very menacing about seeing your heroes seemingly give in to the villains, and that's exactly what this poster illustrates. Some of the best posters can simultaneously act as pieces of art should the title, credits and release date be removed, and that's absolutely the case when it comes to this poster for Men, Women & Children. It's a depressing image showing two young people embracing in each other's arms as the rest of the world ignores each other, their eyes fixated on the screens in their hands. And if you look carefully, the people are actually all stars of the film (Adam Sandler, Jennifer Garner and more), and not just blank stand-ins for the characters we see in the relationship drama from director Jason Reitman. 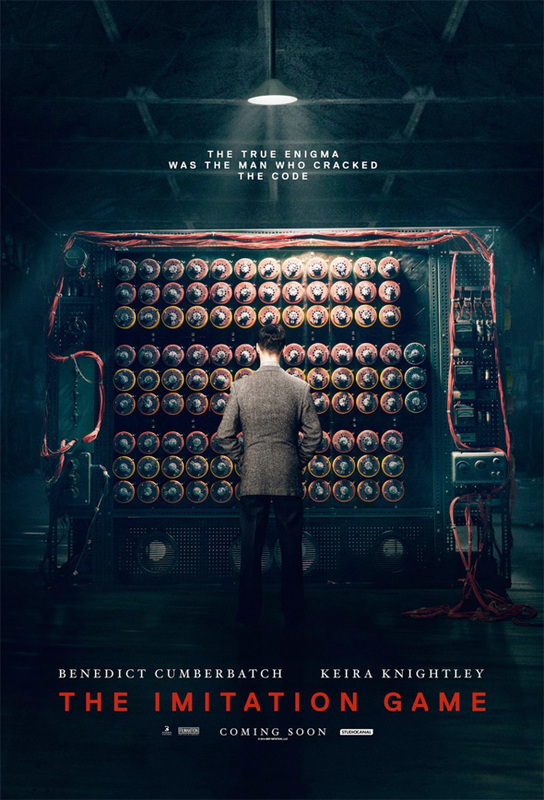 Sure, fans probably would have loved to see Benedict Cumberbatch's face on every poster for The Imitation Game (there's another poster for that), but the composition of this one is much better. The image goes perfectly along with the tagline, leaving an heir of mystery to the man who helped win World War II by cracking the codes of our enemies with one of the earliest computers. The machine itself is a thing of beauty, and its contrast with the man who created it standing there is magnificent. Since independent films have a much smaller window and fewer opportunities to convince audiences to go out of their way to see them, the posters for these films have to pop. 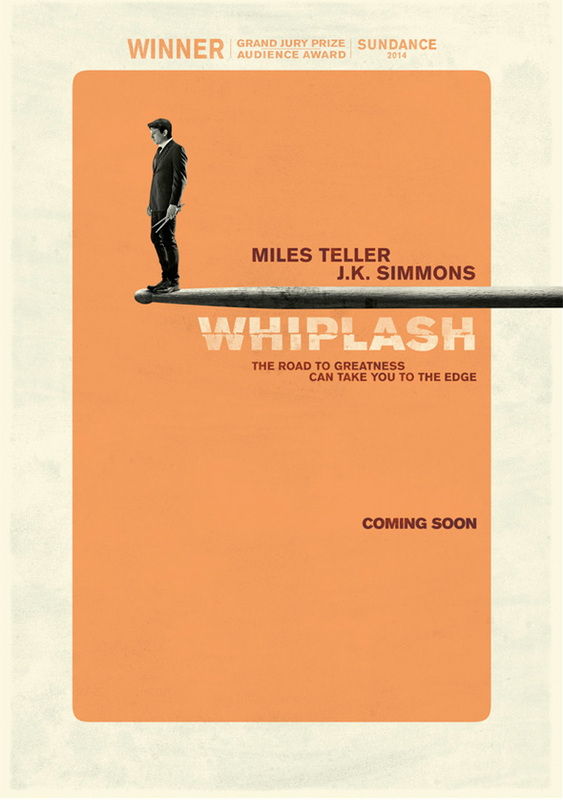 And this poster for Whiplash does that job wonderfully, not just with the bright, warm colors, but also with the provoking imagery of Miles Teller standing on the drumstick diving board where his jump into the world of jazz music could see him making a splash, or falling flat on his face. 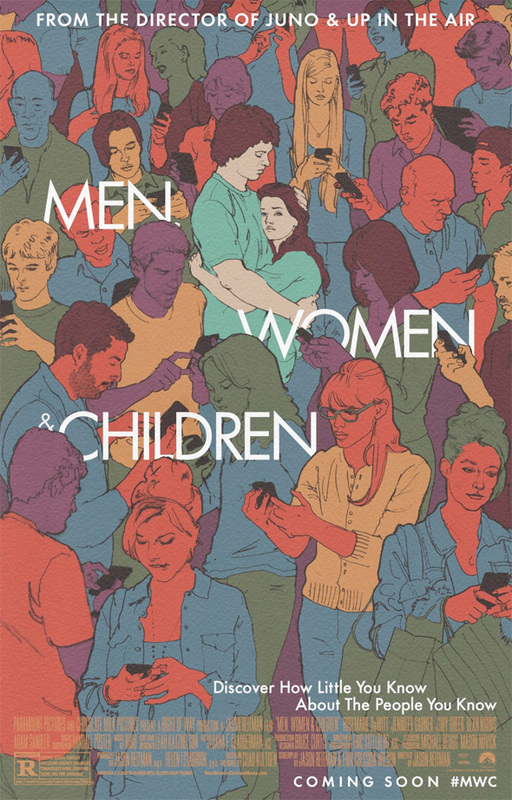 MEN, WOMEN & CHILDREN gets my vote. I love that look of 1970s hand drawn "busy-ness". No way, you can't say that! What other posters are better? Any others you would toss in the mix? Curious what your favorites are. I think Ethan got most of the ones I really loved (that weren't fan art or gallery made). Just so we're aware, by no means am I saying the movies are terrible, just in my opinion, I felt there were better movie posters this year that should've made the list for top ten. Now maybe Ethan was picking those that were artistically put together or had a different feel to them, but when I recount "best posters" I look at it as "which posters would I buy to sport on my wall". So already it's a different kind of "best". Those I felt that should've made the cut: -Any one of the war painted faces of the apes in "Dawn" (or even Caesar on horseback with the bridge in the background) -Rocket on Groot's shoulder for "GOTG" -"American Sniper" poster of Bradley with the American flag -Pink hotel poster for "Grand Budapest" -Jake's face with sunglasses for "Nightcrawler" -Brad Pitt leaning on tank's canon for "Fury" -Stewart/McCoy faces blended within the X for "XMen" And too bad it's a 2015 movie, but the poster for "In The Heart of the Sea" with the ship and just the white whale's tail underneath is also a good one. No disrespect to you or Ethan, I just felt disappointed seeing this list. And most those posters were for indie or limited release films; movies I usually miss. That particular colorful Interstellar poster almost made the cut. It would probably be #16 on this list.